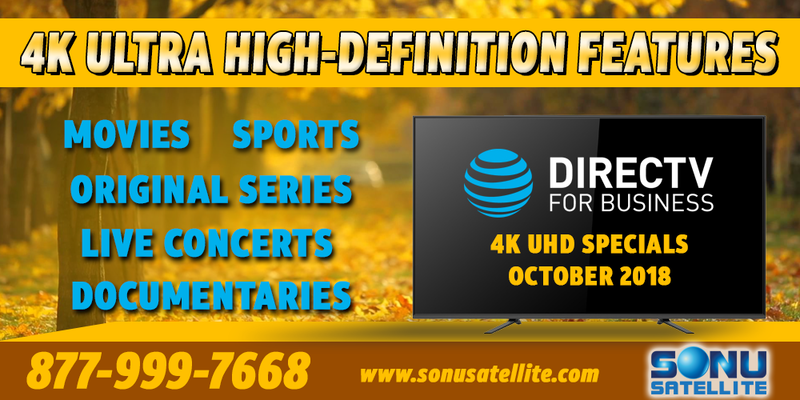 DIRECTV for Business 4K UHD programming continues to bring commercial properties the absolute best in high-definition entertainment. Every month there’s more content rolling in, and new special feature broadcasts to enjoy at your business. Check out the October 2018 4K UHD broadcast specials schedule below, and tune-in for all of the amazing series, concerts, sports, and more! 4K documentaries, travel shows, original series, and much more. The DIRECTV 4K Saturday Night Concert Series also airs on ch. 104 at 9pm ET/PT. 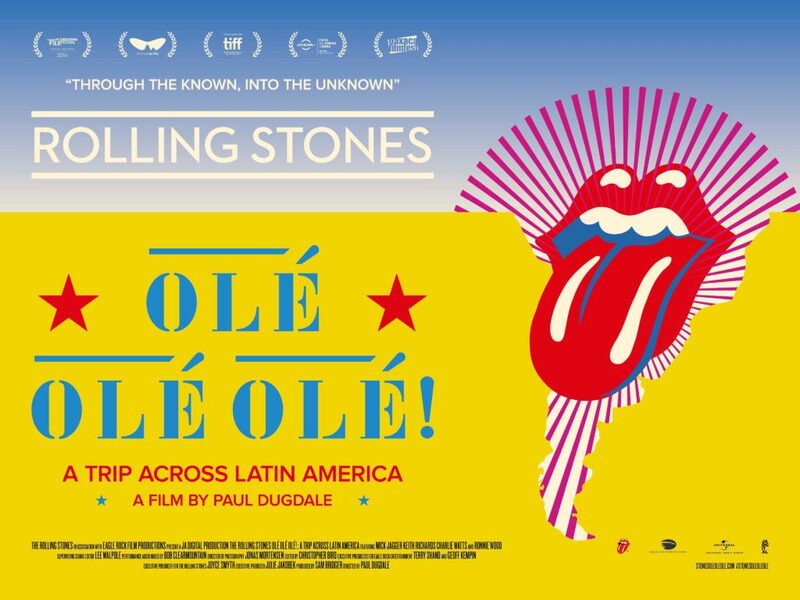 A Trip Across Latin America is a feature documentary that follows the Rolling Stones’ tour of early 2016 through 10 Latin American cities. The film combines electrifying live performances from across the tour and from their historic tour finale as the first ever rock band to perform to an audience of 1.2 million in Havana, with an intimate insight into the world of The Rolling Stones. Nobody has more college football in 4K than DIRECTV! Check schedule for newly added games. *Limited programming available. To watch content in 4K HDR, 4K HDR compatible equipment, minimum programming package (SELECT Package or higher), 4K account authorization and professional installation required. If 4K TV does not support HDR, broadcast will be viewable in standard 4K. Other conditions apply. **Limited programming available. 4K equipment, minimum programming (SELECT Package or higher), 4K account authorization, add’l and advanced receiver fees and professional installation required. Other conditions apply. ENTERTAINMENT Package or higher is required to watch FS1 CFB and EPL content in 4K.